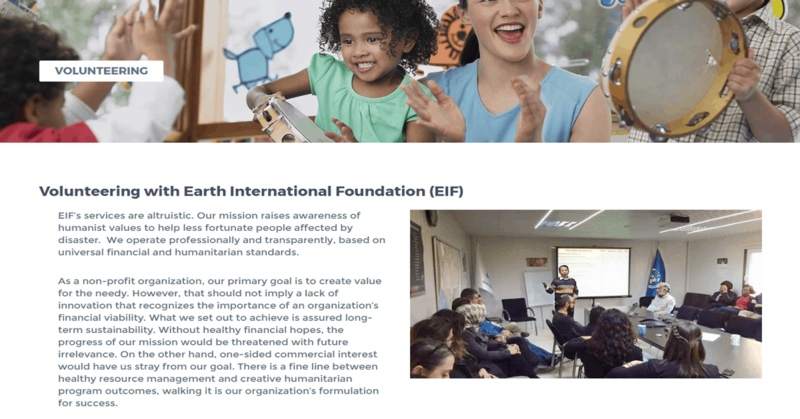 EIF’s services are altruistic. Our mission raises awareness of humanist values to help less fortunate people affected by disaster. We operate professionally and transparently, based on universal financial and humanitarian standards.